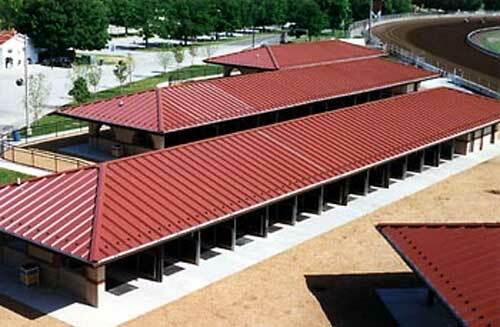 The structures you see below are just two examples of the almost unlimited applications for metal roofing in commercial buildings. 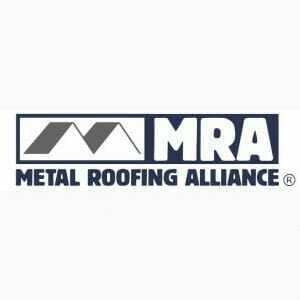 The decision to use steel roofing is a wise one – it’s economical to purchase, fast and simple to install, and both its integrity and its looks will hold up for decades with little or no maintenance required. 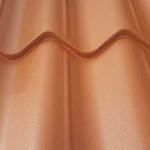 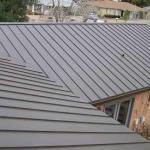 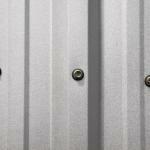 Do you need a specific style of commercial metal roofing?